Jess is a mainstay in my San Rafael community of friends. 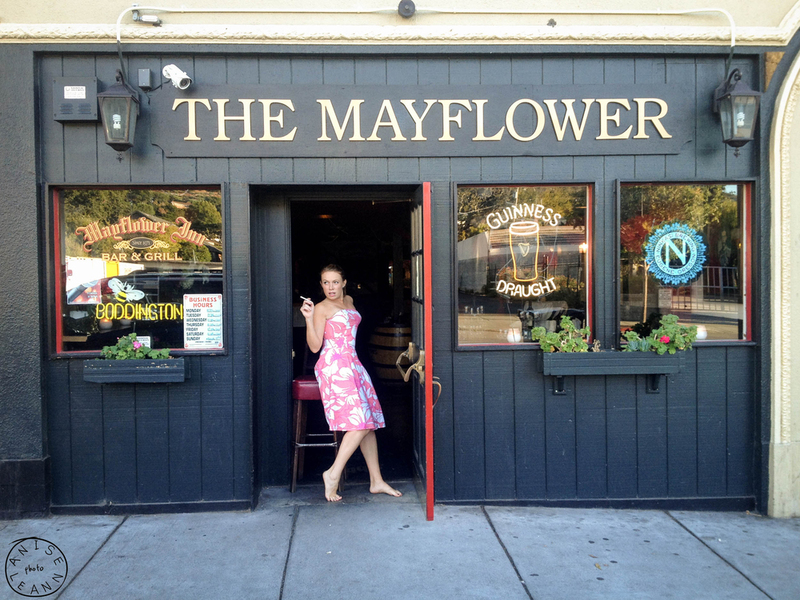 She is a part of the Mayflower crew/family, is bright, charismatic, and charming. These pictures are from an afternoon a few years ago. Jess and I had run of the pub for a couple of hours, while I was decorating for a party, and she was tending the bar. At one point she was standing outside with a friend, and I had her pose for a couple of shots. She's always game, and gladly took off her sneakers, and held an unlit cigarette, while giving me that signature "Jess" look. Reason for post: I hate that I had to go through my pictures because someone is sick. She is in her early 30s, and recently suffered from a series of strokes, and is in the ICU. There is a campaign here for her medical expenses that are climbing daily. 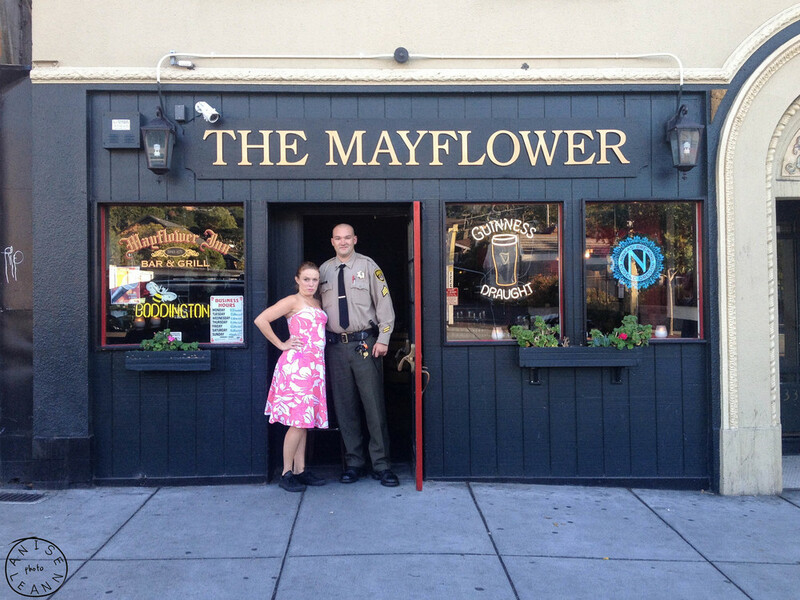 Please give what you can, or attend the Mayflower fundraiser on April 2nd. She's worth it.